Please take a few minutes to browse our site to see all of the services our company has to offer. 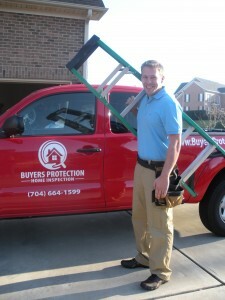 While you’re here make sure you click on the “Why Choose Buyers Protection” tab to see what sets us apart from our competition and why choosing Buyers Protection Home Inspection for all of your inspection needs will give you peace of mind and more value for your money. Guaranteed!